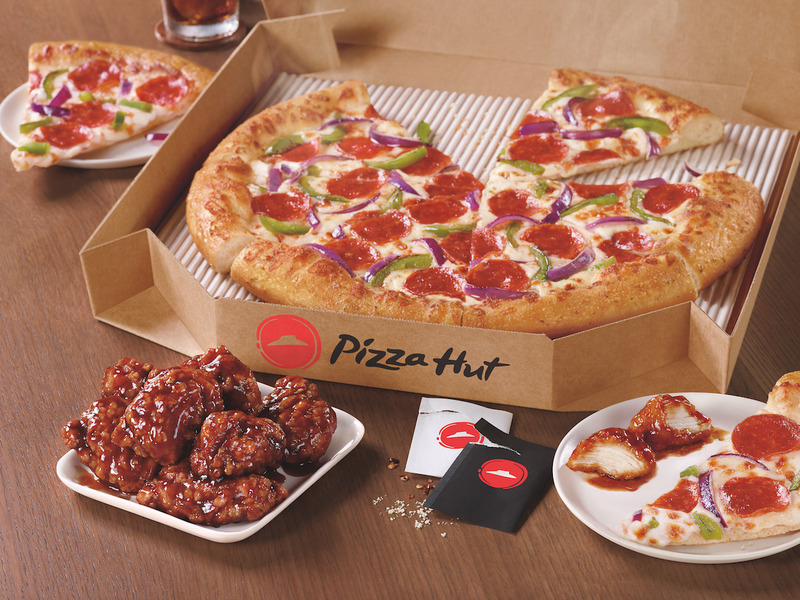 Pizza HutPizza Hut is changing its chicken wings. Pizza Hut is cutting antibiotics from all its chicken wings by 2022, the chain announced on Tuesday. The pizza chain previously said it planned to stop using chickens raised with antibiotics important to human medicine in its pizza toppings. Antibiotics have recently been a hot topic for pizza and chicken chains. Pizza Hut is committing to cut antibiotics from its menu. On Tuesday, the pizza chain announced a plan to transition fully to chicken raised free of antibiotics important to human medicine by 2022. Notably, the announcement includes its chicken wings, not just pizza toppings. “Today’s announcement to no longer serve chicken raised with antibiotics by 2022 demonstrates our commitment to serve food that not only tastes great, but that customers can feel good about eating,” Marianne Radley, Pizza Hut’s chief brand officer, said in a statement. “Our customers are our business, and we will continue to push ourselves to ensure that we are delivering the quality food and quality experience our customers expect and deserve,” Radley said. Antibiotics have been a hot topic among restaurants serving pizza and chicken. Research, including a 2013 report from the Centres for Disease Control and Prevention, offers evidence that antibiotic overuse is contributing to the rise of super-strong bacteria, or superbugs, that no longer respond to antibiotics. If the overuse continues, it could mean a future in which we can no longer treat infections using antibiotics. As a result, many major chains have worked to transition away from meat – especially chicken – raised with antibiotics. Pizza Hut’s most recent announcement comes a year after it transitioned to using antibiotic-free chicken in its pizza toppings. In 2016, Papa John’s and Papa Murphy’s, a take-and-bake pizza chain, announced they had transitioned to poultry raised without antibiotics. And last year, KFC said its US poultry suppliers had been given until the end of 2018 to stop raising chickens using antibiotics important to human medicine.